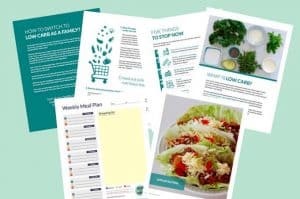 Low-Carb And Keto Meal Plans - done for you - save money and time $!$! 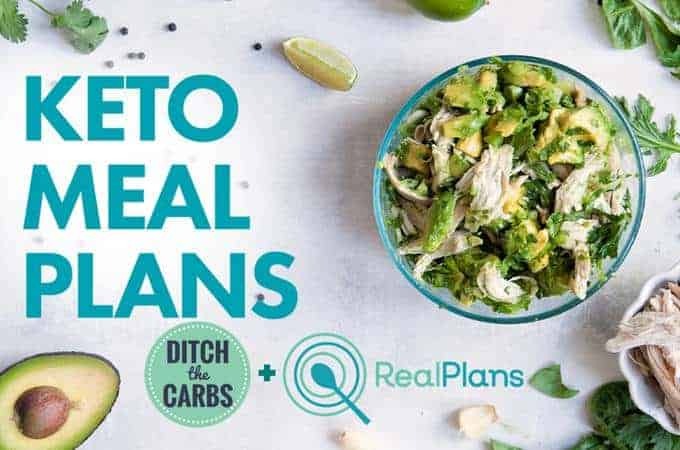 Low-carb and keto meal plans – just make life so much easier. Let my meal planning service do the hard work for you. Who loves cooking – but hates meal planning and shopping lists? Me too. But finally … there is an easy way. I am super excited to announce that I can now offer my own low-carb and keto meal plans. 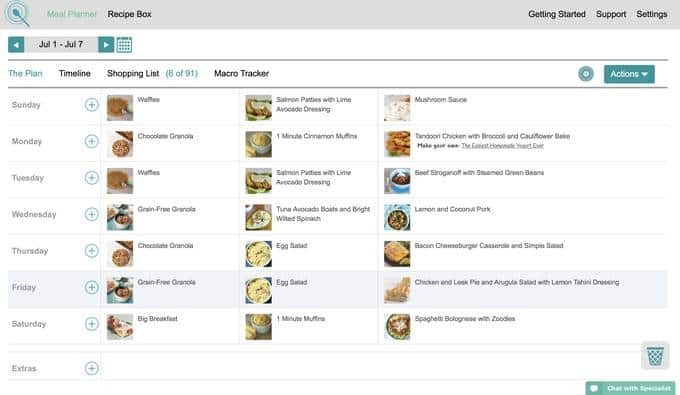 You can customise them to fit your health goals, your family, portion sizes, vegetarians and even picky eaters! You want to live low-carb and keto, but you don’t know where to start! You need low-carb and keto to be as stress-free as possible. You want to be successful. You want your new lifestyle to be fun. You also need it to be easy on the purse. I totally get that. I cook every night for a family of 5 and meal planning has saved my sanity – and my budget. Meal planning is an absolute game changer! To celebrate my launch, I am giving away an incredible USD$12 FREEBIE at the end of this post which is EXCLUSIVE to those who buy low-carb and keto meal plans through THIS page. It is NOT available anywhere else. Read why my husband loves Real Plans and why he now does the supermarket shopping for me (with no arguments). Take the stress out of meal planning and begin your successful low-carb and keto journey – the easy way. Because weekly meal planning is a task that NEVER goes away. And the genius part? If you are scared to jump in full throttle to the low-carb and keto way of life, then there are a variety of recipes you can mix and match. Why not mix low-carb and keto recipes with traditional meals, Paleo meals, Whole30, gluten free, budget and vegetarian meals too. It truly helps the transition, especially for a family. Struggle every night deciding what to cook and what ingredients you need? Come home and stare at the fridge wondering what you’re going to throw together? Bring home unhealthy and expensive take-out on a busy night? 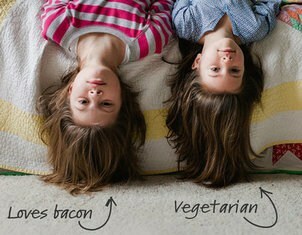 Wonder how to cater for the family member who doesn’t like pork, eggs, chicken or Brussels sprouts? Hate buying ingredients only to find you have it in the cupboard already? Well now you can begin to enjoy healthy real food, low in carbs each and every night. Every single member of the family is catered for, even the picky ones. 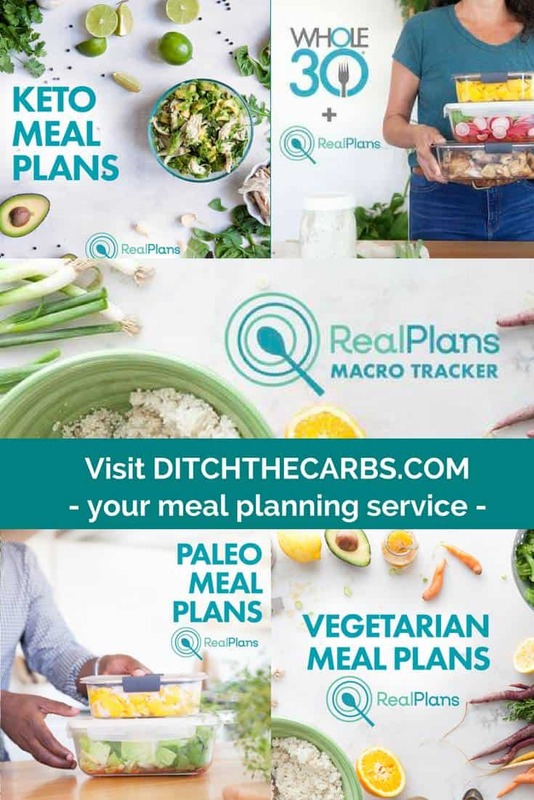 If you are an absolute beginner to low-carb and keto, or have been living low-carb and keto for a while, Ditch The Carbs and Real Plans takes the hassle out of low-carb and keto meal planning. 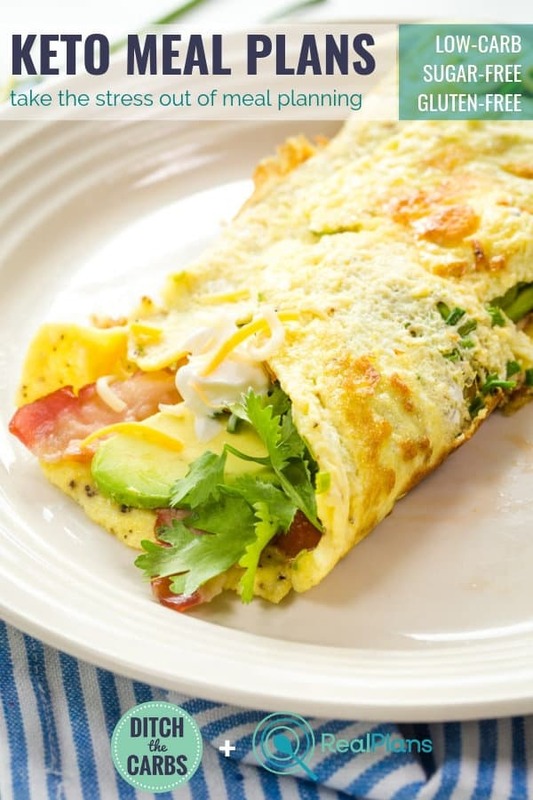 If you are an absolute beginner, why not mix low-carb and keto meal plans with traditional meals until the family is ready to enjoy low-carb and keto meal plans completely. Absolutely genius! Low-Carb and Keto Meal Plans – How Do I Start? So you want to live low-carb and keto, but you don’t know where to start! You need low-carb and keto meal plans to be as stress-free as possible. You want to be successful. You want your new lifestyle to be fun. You also need low-carb and keto meal plans to be easy on the purse. I totally get that. I cook every night for a family of 5 and meal planning has saved my sanity – and my budget. 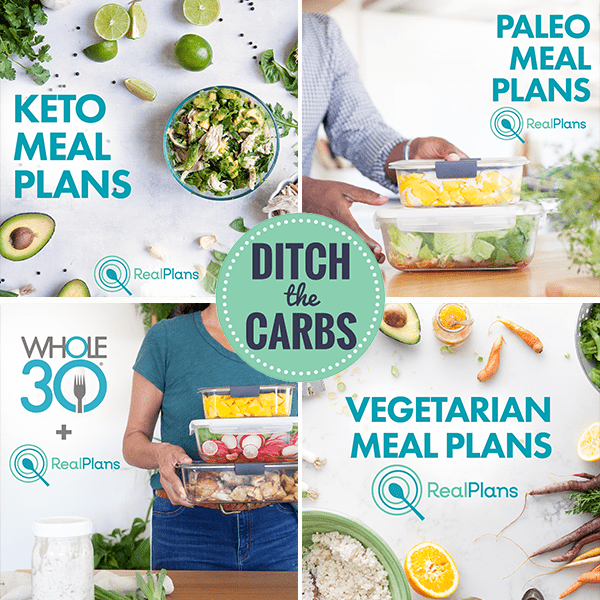 My low-carb and keto meal plans come with over 200 of my recipes, and ALSO includes a variety of vegetarian, traditional, Paleo, and dairy free recipes, but you may choose to upgrade and add additional recipes such as Whole30. So begin but planning a week of traditional meals, with one low-carb or keto meal. Then when your family its ready, plan two low-carb and keto meals… and so on. It truly helps the transition, especially for a family. You can mix low-carb and keto recipes with traditional meals, Paleo meals, Whole30, gluten free, budget and vegetarian meals too. I have teamed up with Real Plans. The most incredible and advanced meal planning programme that does the thinking for you, OR you can be in complete control if you want to be. Each week the team automatically generate a meal plan just for you. 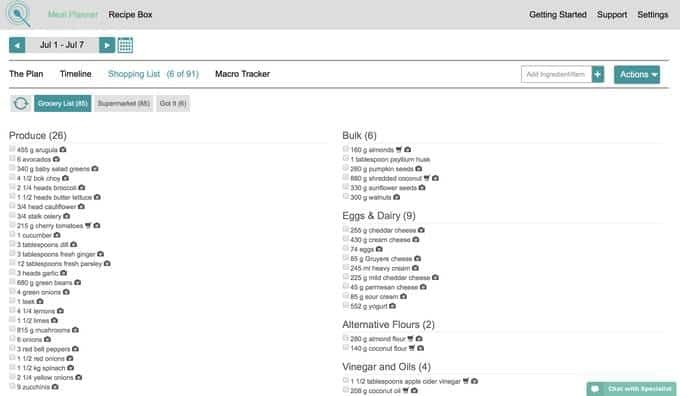 You can select and move the recipes around, delete, add or completely rearrange them. You choose how you want to do it. Sit back, or jump on in. 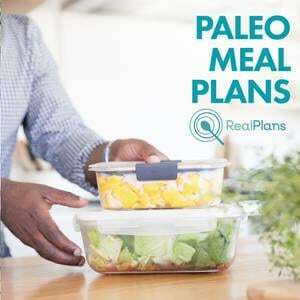 With Real Plans, you simply dial up how many people you want to cook for and choose how many breakfast, lunch, and dinners you want to make each week. It couldn’t be simpler. 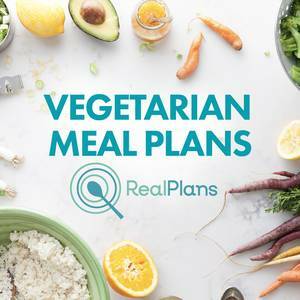 You select your recipes (or allow them to be selected for you) and the incredible brains at Real Plans will create a shopping list for you which you can print, email or open on your smart phone app. HELP! Will This Take Care Of My Family Of Picky Eaters? Allergies? The picky members of your family are catered for, and recipes for those with allergies can be easily planned. Simply tell Real Plans to exclude certain ingredients, and they will never show up in your meal plan. No dairy? No problem. No eggs? No problem. No Brussels sprouts? No problem. And remember, all recipes from Ditch The Carbs are already free from sugar, gluten, grains, wheat, soy, and legumes. We’ve got you covered! Can I Personalise My Healthy Meal Plans? It’s totally up to you whether you pick all your meals yourself or you can let Real Plans choose them for you. Want some fun? Why not try the recipe roulette. You spin the wheel and give each recipe the ‘thumbs up’ or the ‘thumbs down’ and it will take the recipe away or add the recipe to your week’s plan. This is a great way to jazz things up and try new recipes. My kids love this function. Southern or Northern hemisphere? You can set that too. Can I Share My Shopping List? This is one of the most underrated features, but let me tell you, it has absolutely revolutionised how I do the grocery shopping. This function alone, is worth its weight in gold! With each week’s meal plan, a shopping list is calculated for you. All I do is remove the ingredients that I know I already have, my shopping list is automatically updated, then I share the list with my husband. I can email it to him or he can look at the Real Plans app on his phone. The shopping list is organised into fresh produce, meat, seafood, bulk, eggs, dairy, canned goods etc. My husband quickly visits all the sections and buys EXACTLY what we need. No more extras. And what makes it “husband proof”? Each grocery item has a photo! Dear Lord someone has been listening to my grocery prayers. No more mistakes. No more wasted food. 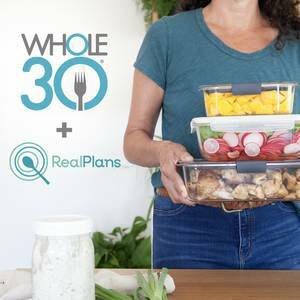 Will Meal Planning Save Me $ Money? You will save more money each week than it costs to belong to Real Plans. Organising meals eliminates wasted time and money each week. Meals are planned, dietary preferences are catered for and a shopping list is generated which you can print, carry on your phone or share with your partner to collect on their way home. Once your shopping list is created for you, simply remove all the items you have in your kitchen already, immediately stopping duplicated ingredients and food wastage. It’s kinder on your wallet and kinder on the environment. You will actually begin to save money. No more wasted ingredients. No more expensive take-outs. No more unused food thrown away each week. No more wilting vegetables hiding at the back of the fridge. No more unnecessary trips to the supermarket, so save fuel and time. 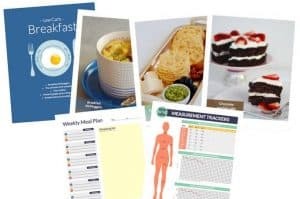 I really want to help you start living low-carb and keto the easiest way so I am giving you my Low-Carb Starter Pack (value $12USD) absolutely FREE if you decide to purchase the annual plan through my links on this page. So sit back and let all the hard work be done for you. All you have to do is choose amazing healthy low-carb and keto recipes. What could be easier? (This offer is only available if you have bought the annual plan through my website’s purchasing link. It is NOT available for those who have purchased or visited another website’s purchasing link. Real Plans will send you a link to download the free eBook if these conditions are met). 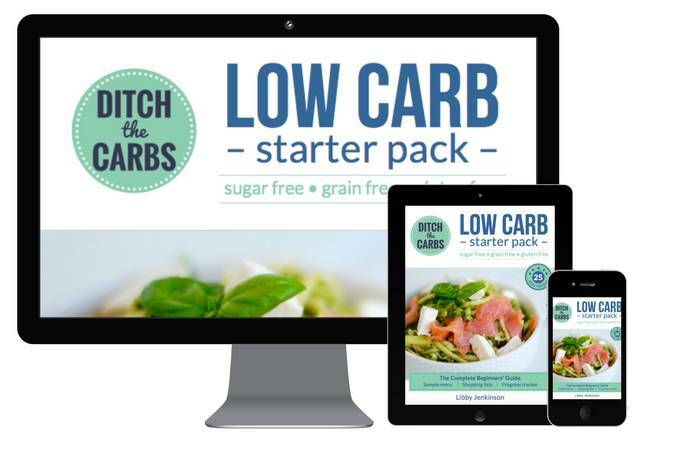 The Low-Carb Starter Pack is an absolute beginner’s guide to living sugar-free, gluten-free, grain-free and low carb. It explains why sugar is so harmful and why wheat and grains don’t belong in a healthy diet. 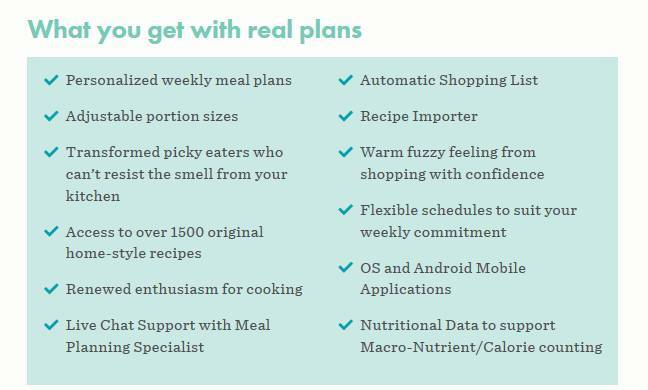 So join me, and become a Real Plan meal planner today. I encourage you to start low-carb and keto meal planning today and save money. Thanks for sending this link, Libby. I have only one question: will it work for a family of one. I live alone these days and often find it challenging to eat well. Yes, you can set the number of servings you wish to cook for, and the ingredients are then calculated for you. A recipe may say 0.6 egg, for example, so you probably want to dial the servings to something that is whole numbers. Alternatively, cook a few servings and keep the leftovers in the freezer for a quick and easy freezer meal. YES! I am in NZ too 🙂 . I select Ditch The Carbs recipes so I know the macros will suit me. I personally like to choose what we eat each week. 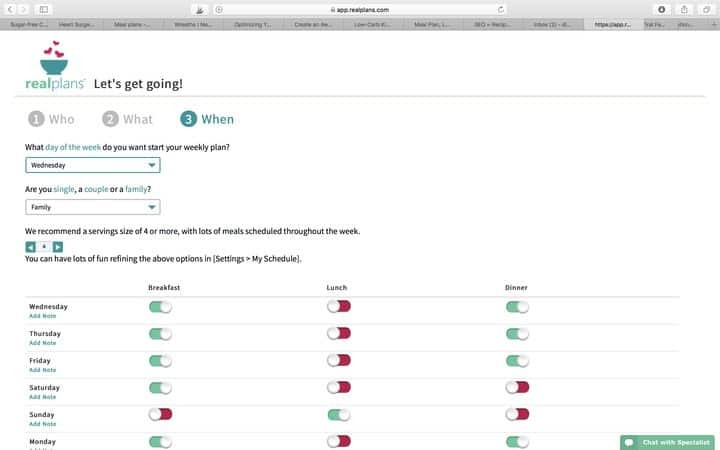 The programme will send you a week’s meal plan at a time (on the day of the week that you specify works for your family) then I click and drag some meals around. What I love is the shopping list it generates. That itself is worth its weight in gold. This is so awesome. I love how your plans are personalized. People vary so much in their needs and preferences. Having the same meal plan for every person isn’t particularly effective. Thanks Vincent. 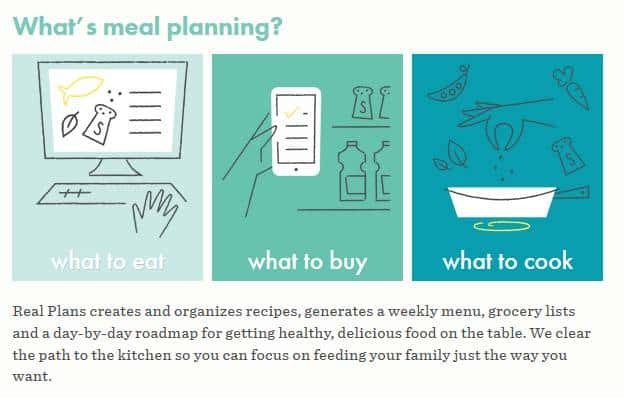 I met someone last week who has just started the meal planning service, and we waxed lyrical about all the neat features. My favourite is the recipe roulette (oh, and of course the shopping list it creates for me). Is this meal plan only for dinner? Or is there an option for brats and lunch? I use this for my entire family of 5. I have 3 children so I dial up the recipes for 6 so I have some leftovers the next day for school lunches or their breakfast. Hi Libby … don’t worry … all sorted out thanks.